Home News Biography Awards Publications Talks Misc. 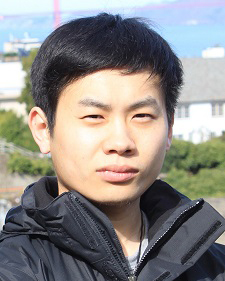 Zheng Yang is an associate professor in School of Software and TNList, Tsinghua University, Beijing, China. He also serves as the vice director of Tsinghua-Yonghui Joint Research Institute for Smart Supply Chain at Tsinghua University. He received his B.E. degree in the Department of Computer Science from Tsinghua University, and his Ph.D. degree in the Department of Computer Science and Engineering of Hong Kong University of Science and Technology. 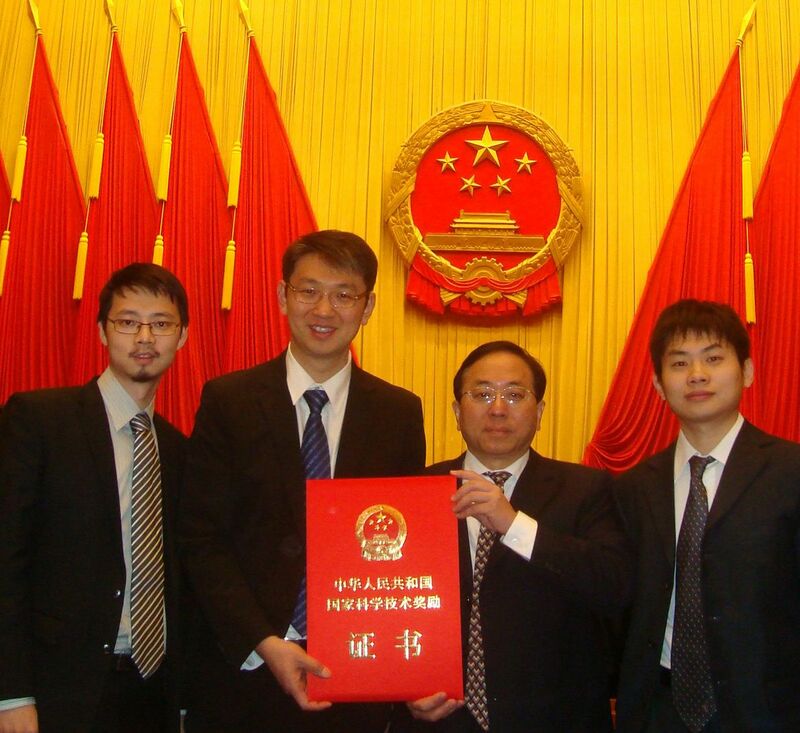 Zheng received China National Natural Science Award (2011). Zheng was selected into the Youth Top Talent Support Program (a.k.a. "Thousands-of-Talents Scheme", 2015), Beijing Nova Program (2015), and Natural Science Fund for Excellent Young Scientist (2016). His research interests include Internet of Things, computer networking, mobile computing, smart city, blockchain, etc. He is an author and co-author of 3 books and over 60 research papers in premier journals and conferences. He received 4 best paper (candidates) awards and has over 4500 citations with H-index 33. Ongoing projects include WiFi-Radar (wireless and sensorless sensing), PosX (indoor localization), CityPulse (smart city), supply chain management, etc. A full list of publications is here. 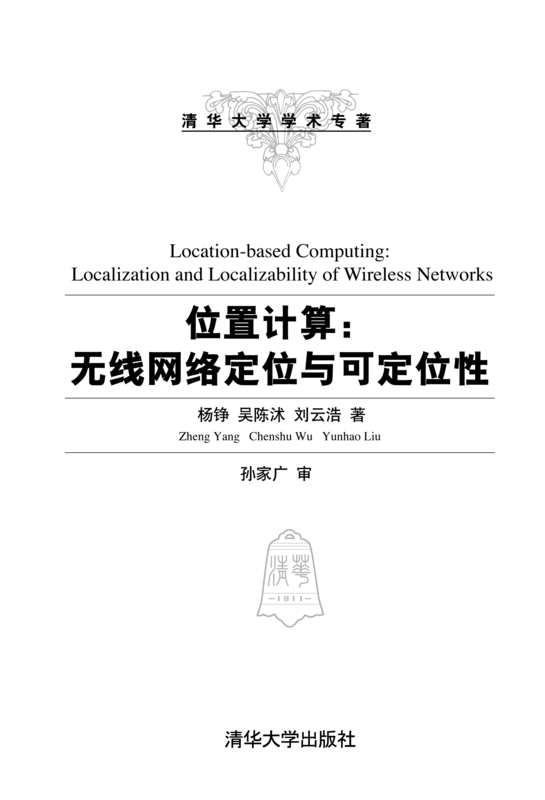 1st Edition, Springer, Singapore, 2018. ISBN: 978-981-13-0355-5. 1st Edition, Springer, Berlin, 2011. ISBN: 978-1-4419-7370-2. Illinois Institute of Technology (IIT) and the Ohio State University (OSU), Feb., 2017. Yanshan University, Nov. 10, 2013. 北京大学光华管理学院 (Guanghua School of Management, Peking University), Oct. 21, 2013. COPYRIGHT © 2018 Zheng Yang.